I am no developer. 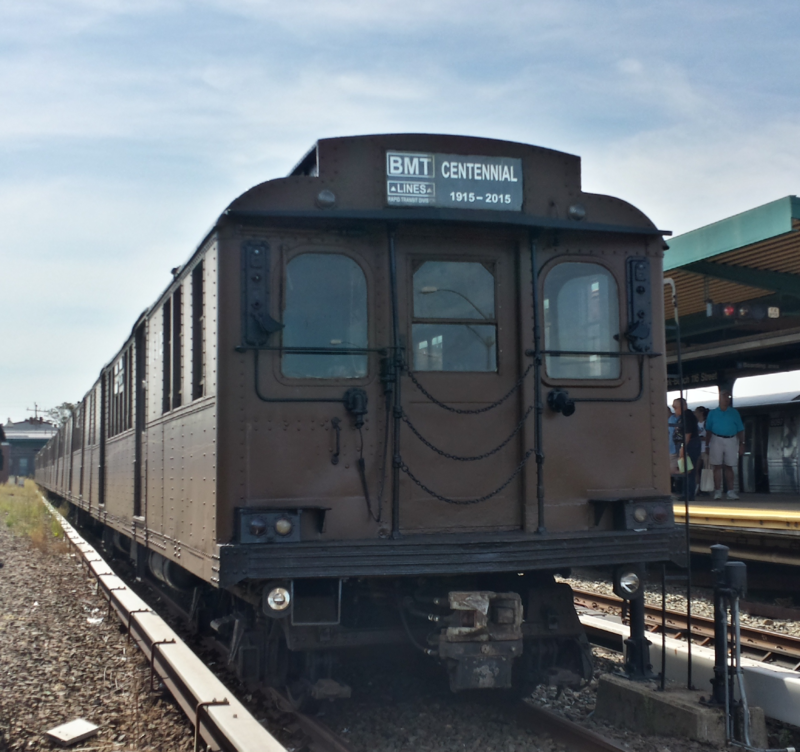 But, I do know that the R44 is still under development, along with the Staten Island Railroad. And I'm pretty sure the Hempstead branch is not at the moment being developed, but it may be. oh another question i have, i tried to download steam but when i did a screen pop up saying that steam can not work on this pc. What should do? Then it probably isn't compatible with the PC you have. What model do you have? What I meant by model is what computer type do you have! Mac El Capitan, Mac OSX, etc.